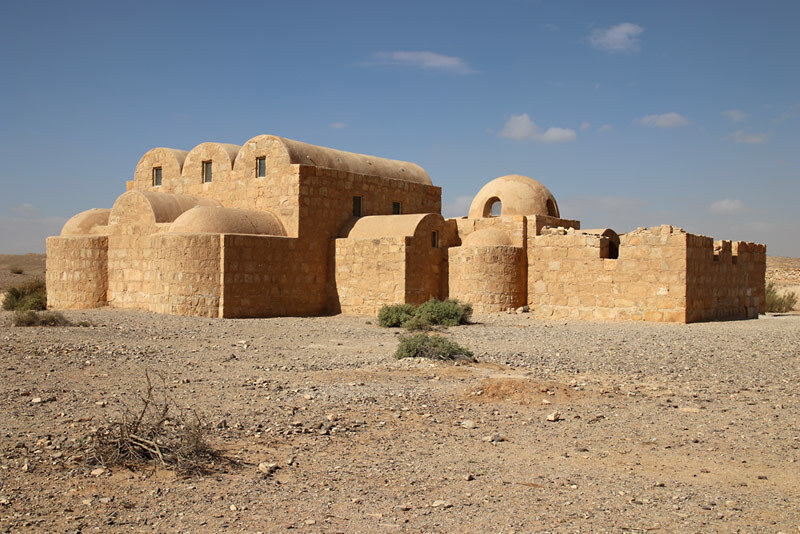 East from Amman, easily reachable on a roundtour of about 260 km, are a series of desert retreats, built by Umayyad princes in the 8th century, among them astounding palaces, bathhouses and hunting lodges. 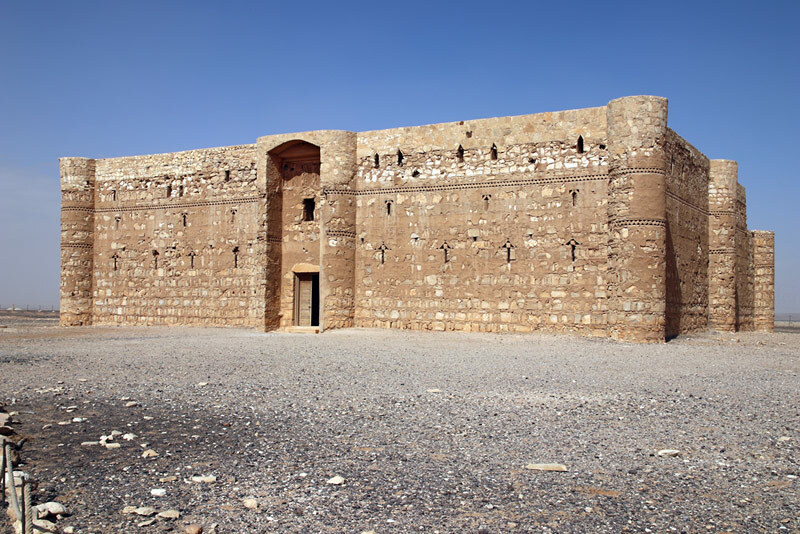 The caliphs of the Umayyad dynasty who had made Damascus their capital in 661 AD, became best known for these 'castles' (Arabic plural qusur, singular qasr), which served a variety of political, residential, agricultural, and commercial purposes. 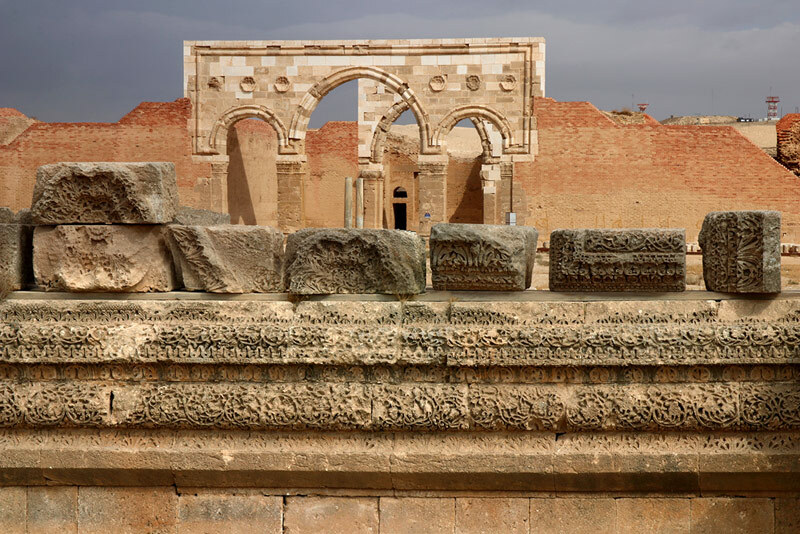 Partially using older architectural structures, blending Greco-Roman, Byzantine and Persian styles, they created some of the most impressive examples of early Islamic art and architecture, including outstanding figurative frescos and reliefs. 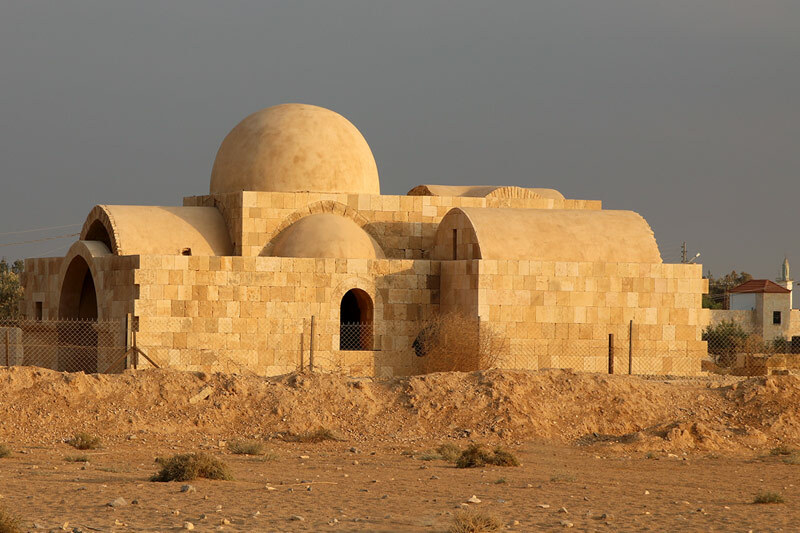 The Umayyad palace from the mid 8th century, close to Amman's airport, is world-famous for its carved ornamentation. Remains can be seen on the site, extensively restored in 2013. 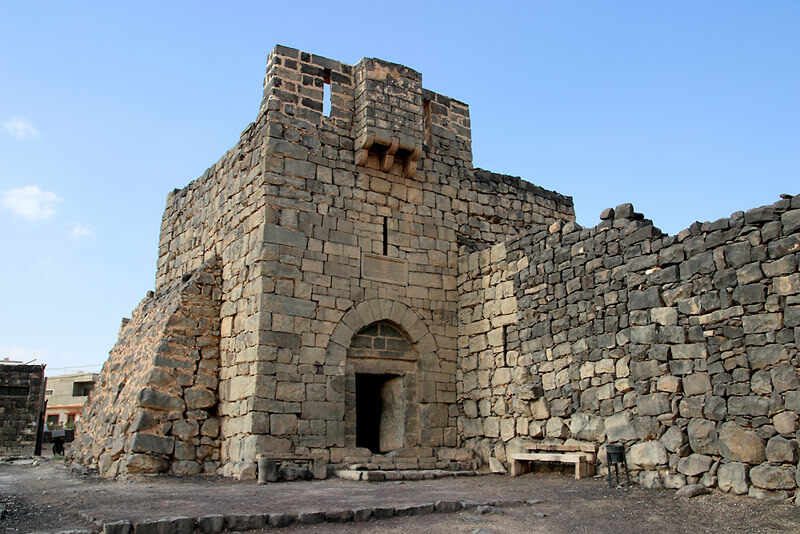 One of the most fascinating Umayyad castles, with extensive fresco paintings in the audience hall and bath complex, including bathing and hunting scenes, portraits, trades, animals, and a zodiac under the dome. UNESCO World Heritage Site since 1985. 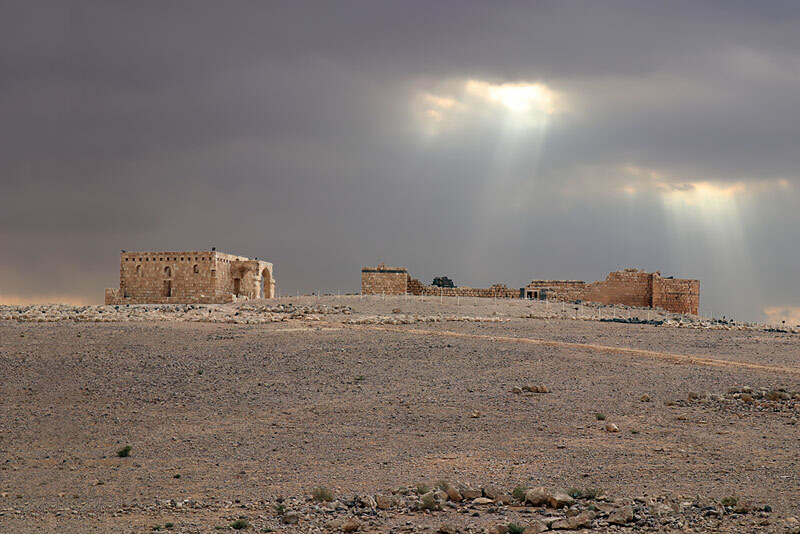 The black basalt Roman fort, used by Umayyads, Ayyubids, and Ottomans, was the headquarters of T. E. Lawrence and Sharif Hussein Bin Ali during the Arab Revolt. One of the largest palatial ensembles, including a mosque, a huge water reservoir, and an agricultural enclosure. Built on the site of a former Roman fort at the Limes Arabicus. Excavations uncovered Greek inscriptions from the Byzantine Empire on 160 basalt blocks.